--- Please Select --- With Writing. (+$10.00) Without Writing. Ryan Gosling today is a top Hollywood star and has been for a couple of years. 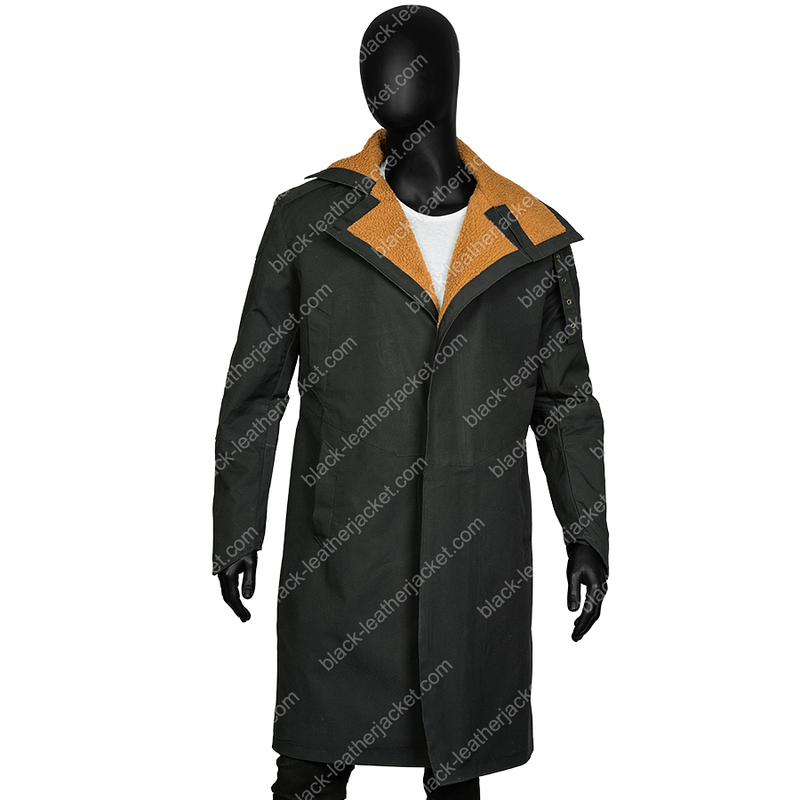 He performed as Officer K attiring the Blade Runner 2049 Coat. This is one of those attractions that are warm enough to serve you in the cold weather. 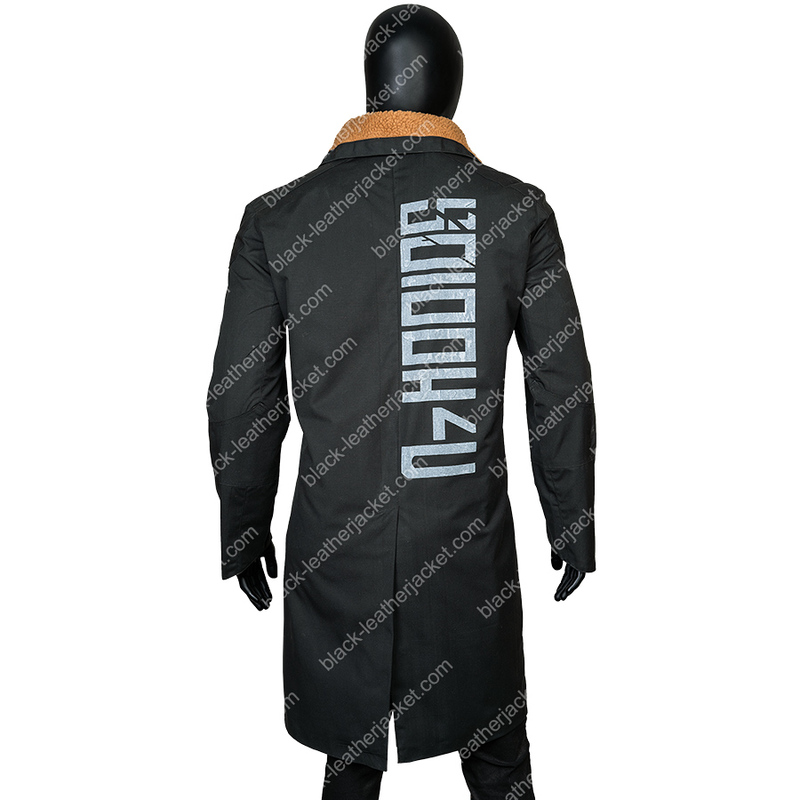 The Blade Runner 2049 Ryan Gosling Fur Shearling Coat has multiple pockets and a very cozy inner lining. 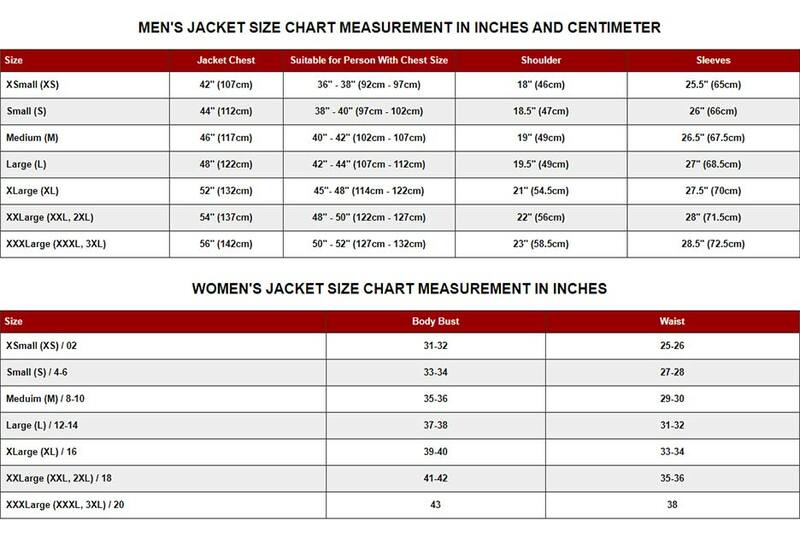 It’s sleeves’ design is simple while the stitching is done with high-quality threads. 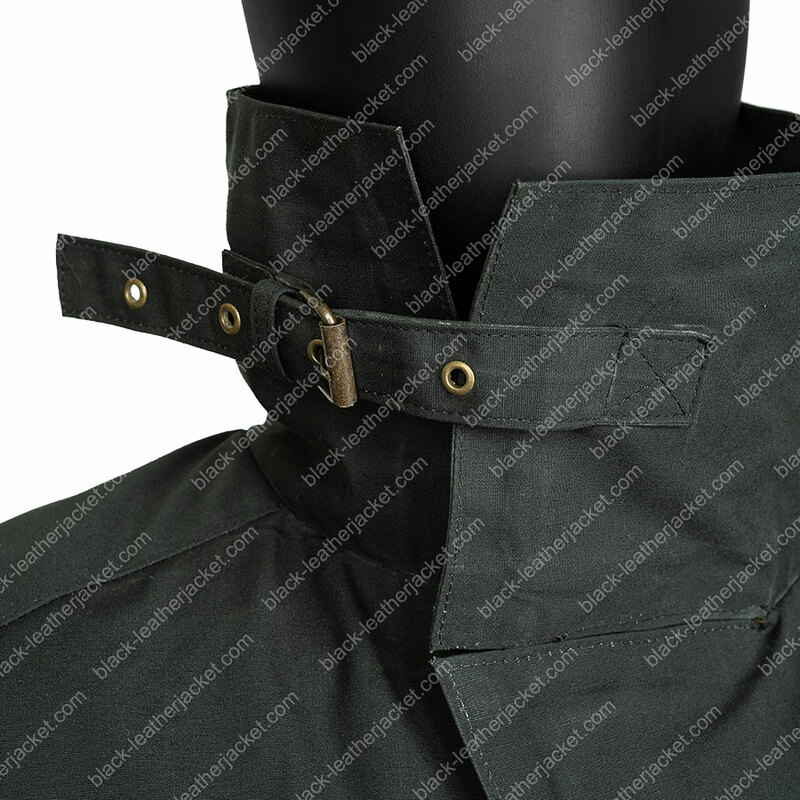 A vent is featured on the back of the coat so you can walk or run without any restrictions. 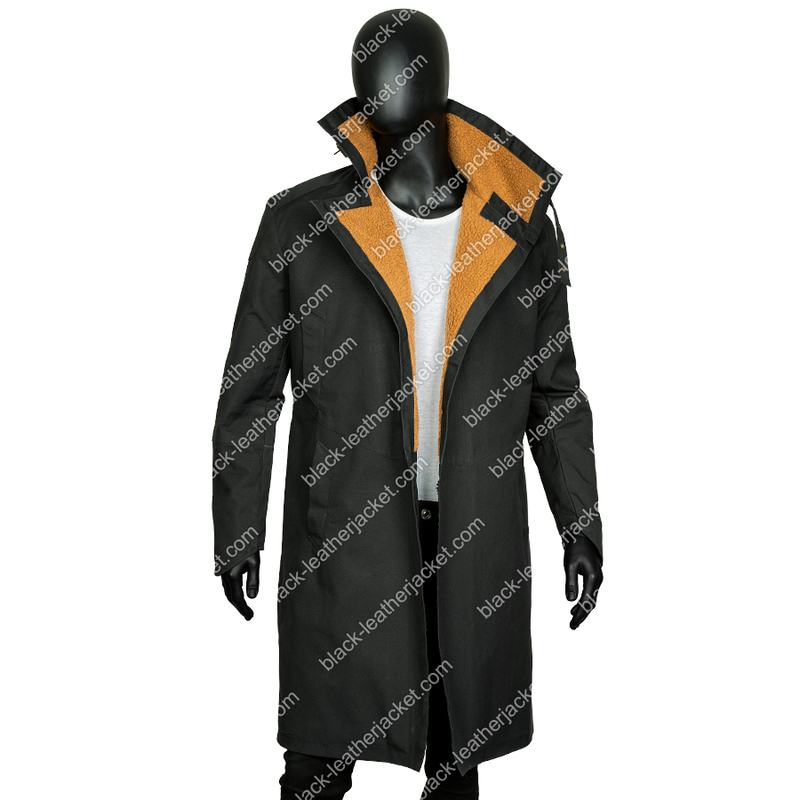 However, the coat can be available in two colors and fabrics. The black color is available in real leather while green is in cotton wax with a contrast of the lining color.